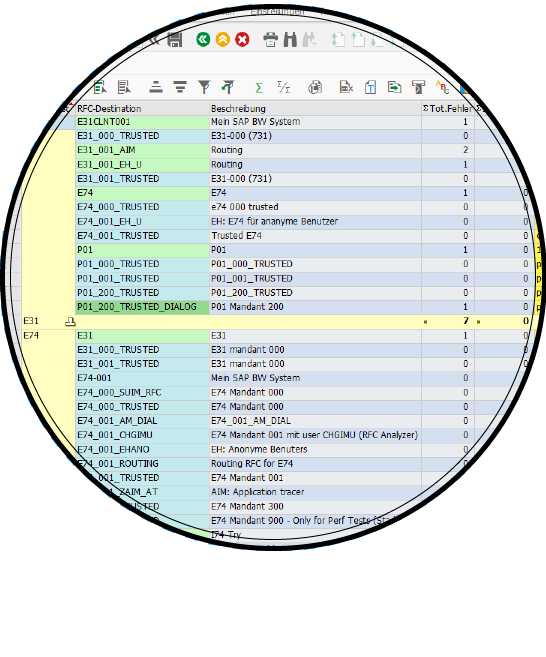 SUIM’s RFC Analyzer enables the analyis and optimization of RFCs across your entire system landscape. It also enables you to mass generate RFCs and check RFC’s attributes from a central system (RFC destination existency in systems, RFC type, RFC user, RFC IP or server name). 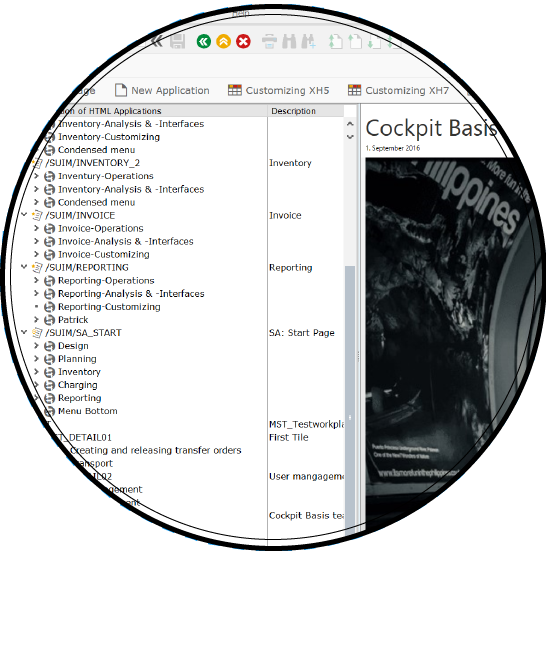 Launchpad Designer enables you to generate quickly graphical workplaces for SAPGUI and portal applications. 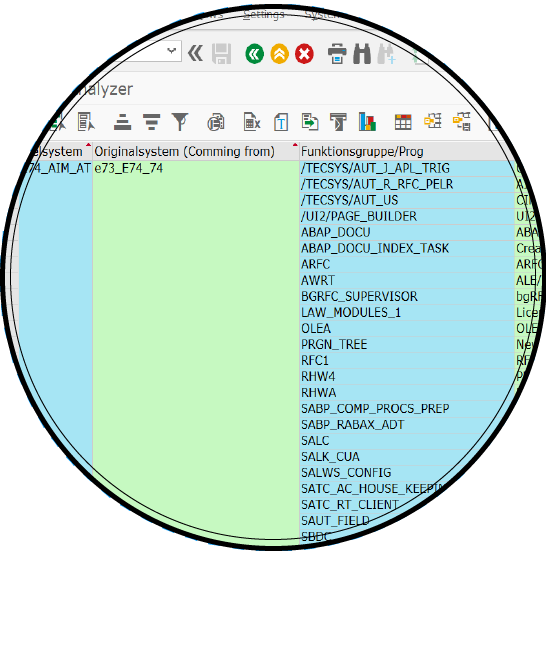 If you want to secure your SAP system from remote access from external/other SAP systems, SUIM’s S_RFC Optimizer can be used as add-on for our AIM solution to optimize S_RFC authorisation objects in your SAP roles – depending on system usage.